Sometimes, I spot a bargain too good to pass up. 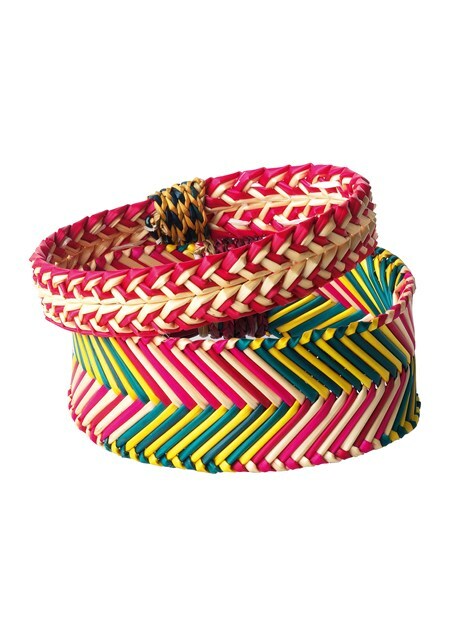 Like, for example, these basket weave bangles by artisan brand Toast. What can you buy for £1? A lottery ticket? Half a cup of tea in a coffee shop? A newspaper? Or, a fabulous bit of sale arm candy? Talk about a good reduction...was £25, now £1. Snap them up here! Definitely sale bargain of the day!